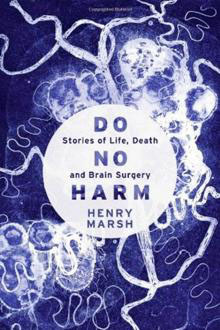 The English Surgeon tells the remarkable story of Dr. Henry Marsh: a brain surgeon whose incredible drive to help others reminds us that medicine is as much about hope as it is about healing. Now you can purchase a copy of the film for use in your own home, classroom, church, library or hospital, or even to host your own community screening! Please choose from the options below. 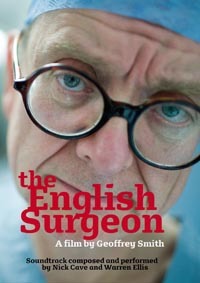 CLICK HERE to purchase a North American (NTSC format - US, Canada, Mexico) version of The English Surgeon DVD. All public screenings of the film require the purchase of the film's Public Exhibition Rights. The fee for these rights varies based upon your organization and the number of screenings you would like to host. All fees include shipment of the Public Exhibition DVD. We are pleased to donate a portion of every Public Exhibition Rights fee to Henry Marsh and Igor Kurilets to aid in the construction of their new clinic in Ukraine. We are also happy to help you tailor a plan for your organization's screening.